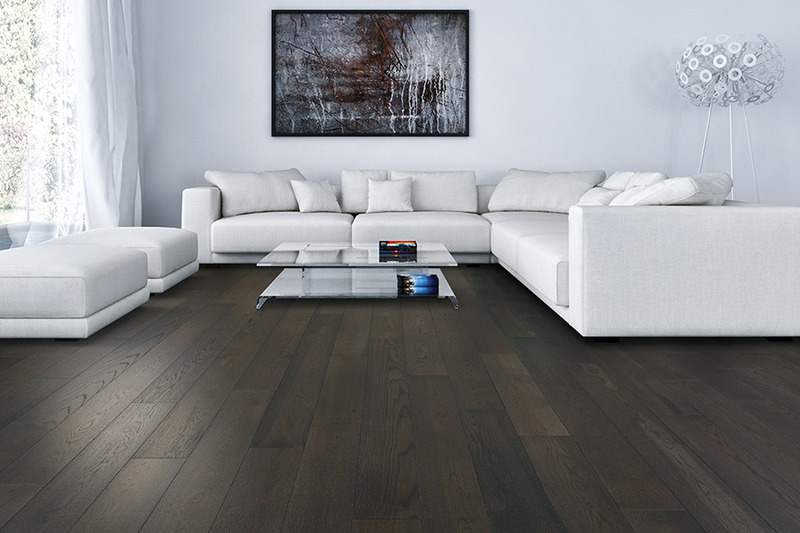 If you want the epitome of classic, timeless style, you will definitely want to stop and take a second look at hardwood floors. 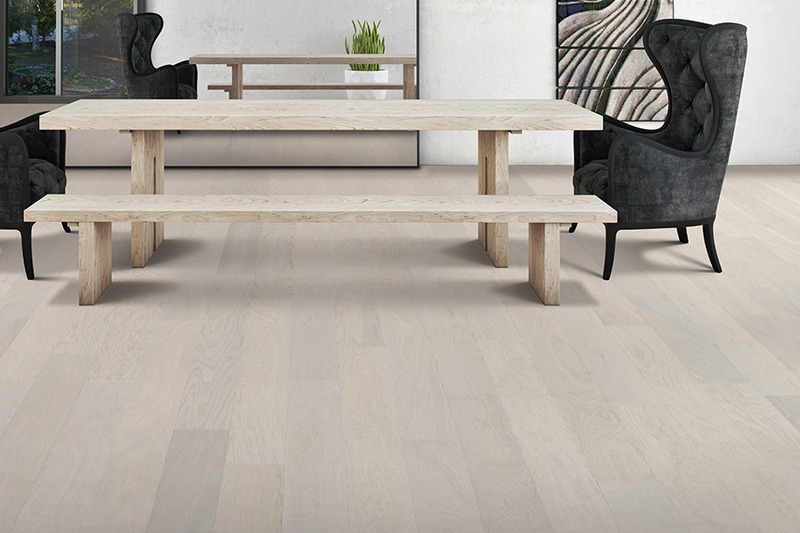 Easily one of the most sought-after flooring materials on the market, it has a list of benefits you simply cannot ignore. 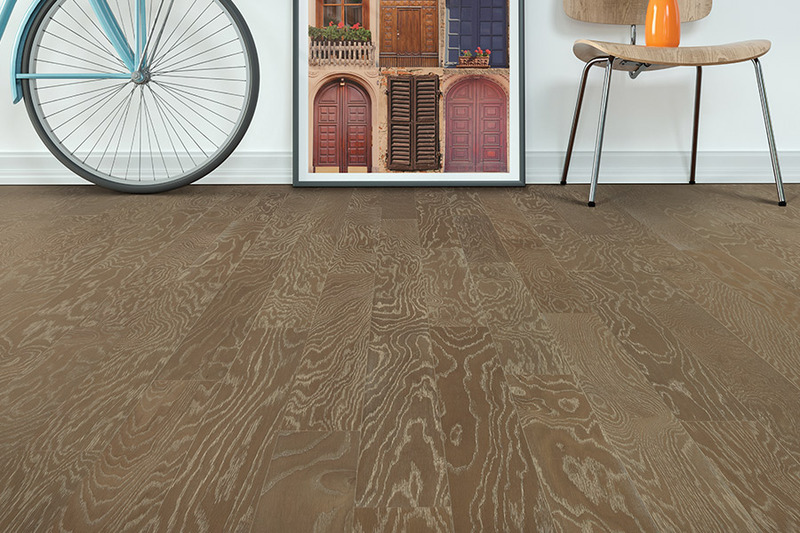 You might be tempted to go with something a little less expensive, but it’s not just a floor, it’s an investment in your future. 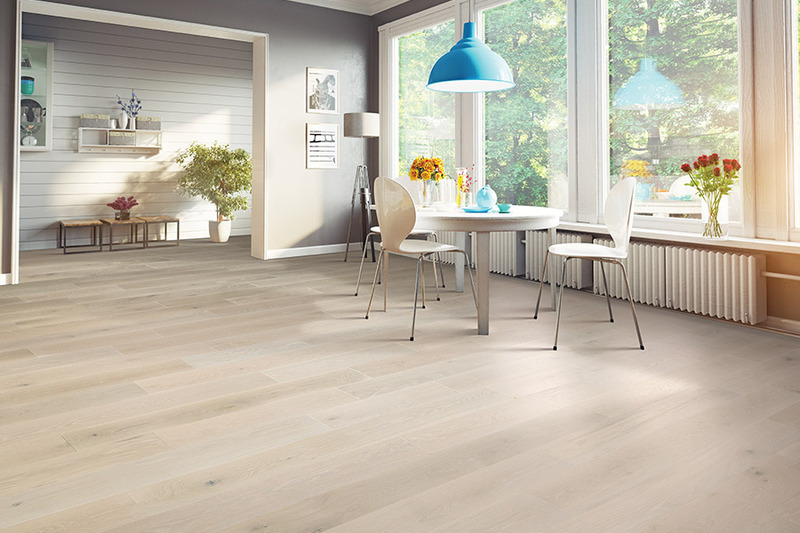 At Elco Floor Coverings, we know how important your floors are to you. If you are not looking to sell your home in the future, it could even be something that’s passed down from generation to generation. 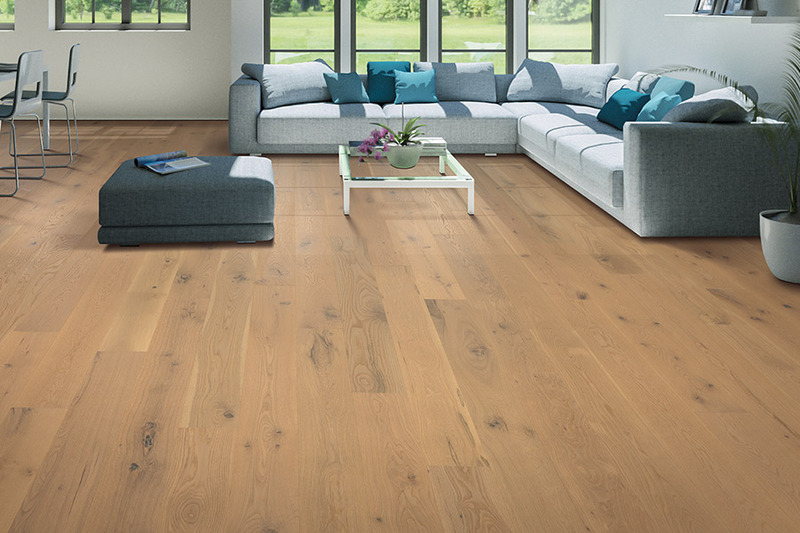 So we invite you to stop by our showroom in Myerstown, PA to speak to a flooring professional about the long lasting appeal of hardwood floors. We service the areas of Myerstown, Lebanon, Reading, Lititz and surrounding areas. We would love to help you as well. 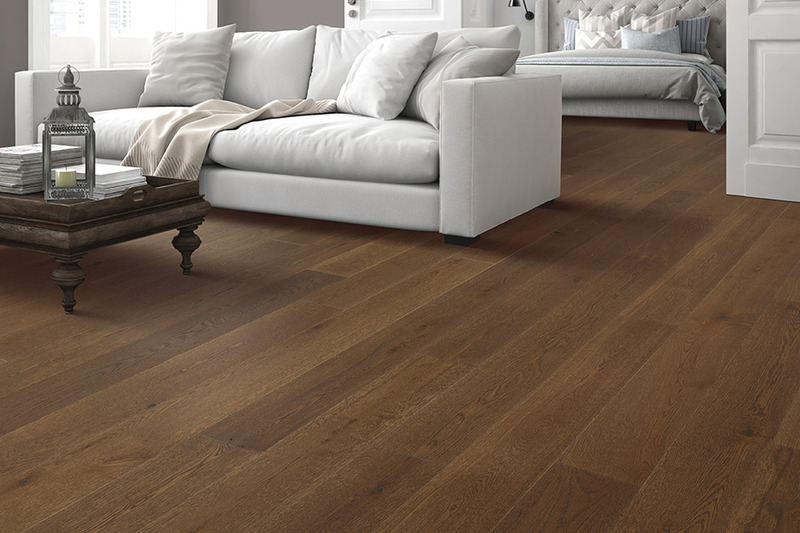 It seems that every time a house is sold, it brings more money if there are hardwood floors in the home. Of course, we know that it looks great, but that certainly isn’t the only reason that people seek out these floors. 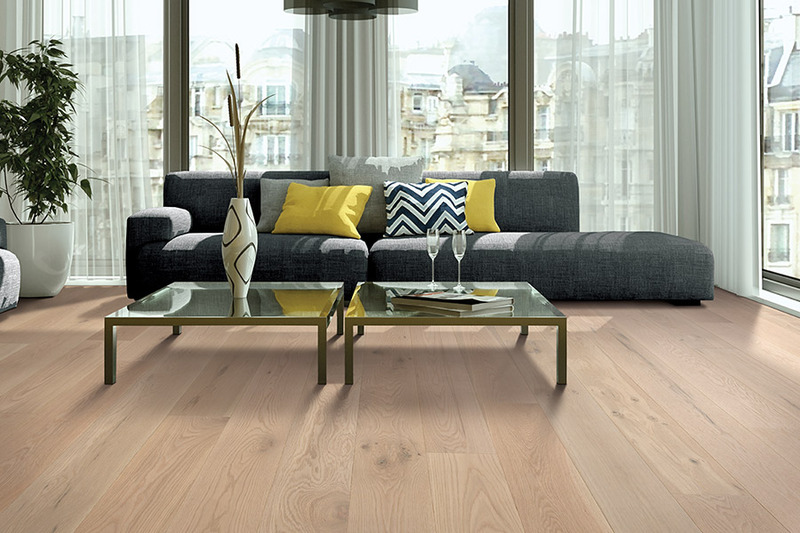 To start with, solid wood has a lifespan that can’t be found in other flooring materials. Across the country, you will often find homes in historical districts that still have the hardwood floors in them that were installed over a hundred years ago. That lifespan is increased in these modern times, since we have the ability to refinish them and bring them back to a like-new finish. No matter how hard you try to keep it at bay, wear and tear will begin to show after a few decades. Even the most protected floors are not immune to this happening. Of course, you can stave off that worn look by starting with a hand scraped, distressed, or vintage finish, as you might find with barnwood. It’s less likely to show damage of many different kinds. However, with a smooth finish, you can take away years of wear and tear with a refinishing service. Better still, you can refinish a wood floor up to seven or eight times, depending on the thickness, over the floor’s lifespan. During refinishing, you can even choose to change the finish or the stain color, if you happen to be in the market for something new.